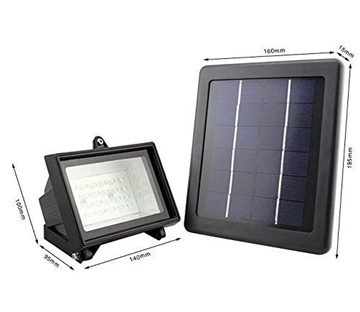 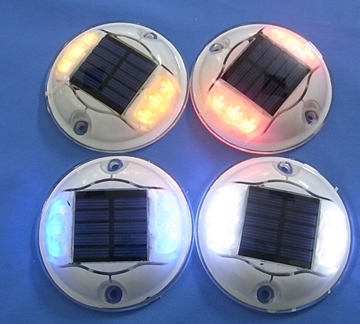 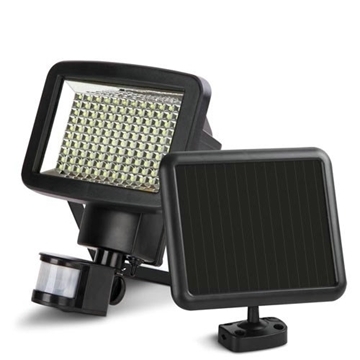 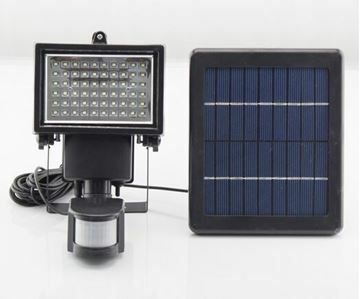 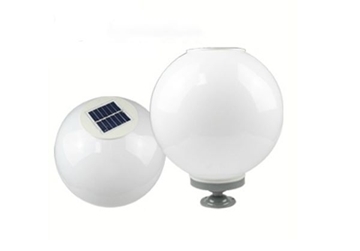 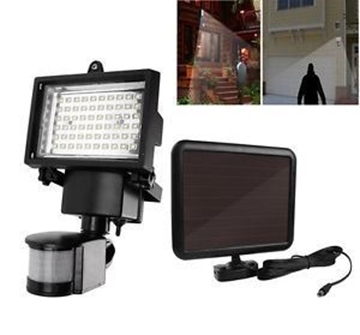 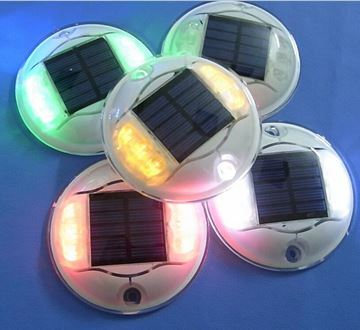 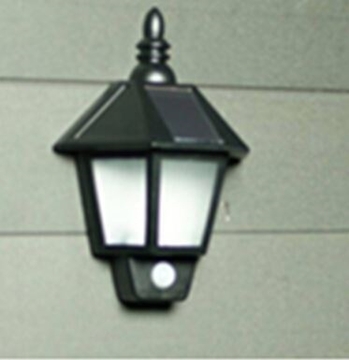 Solar wall lamp with 16 white LED Motion Sensor sensitivity of 3-5 meters + solar panel and quality battery made of lithium-ion. 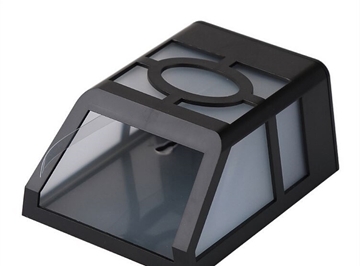 The lighting body made of aluminum alloy, come with colors: black, silver. 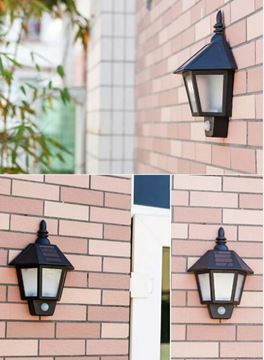 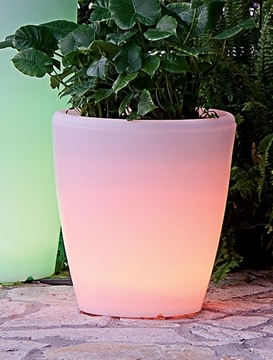 Suitable for entrance to the house, opened a gate or door, external transitions, parking, garden, etc. 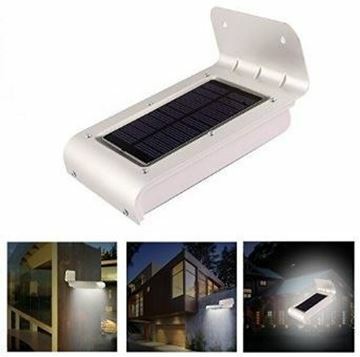 Solar wall lamp modern design. 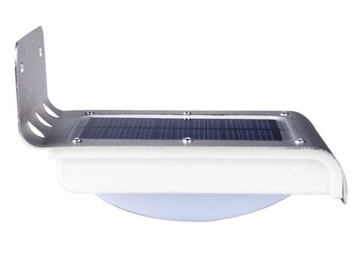 Lighting fixture made of aluminum prosperity. 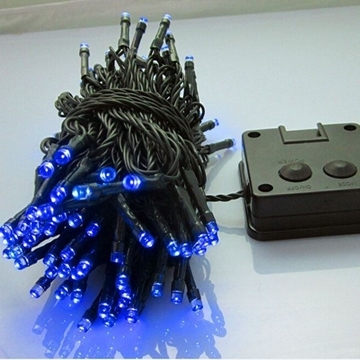 Contains 16 white LED bulbs. 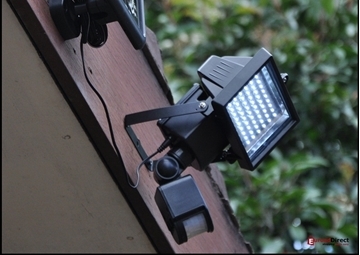 Control Light color: white, warm white.switch with \ without a motion sensor. 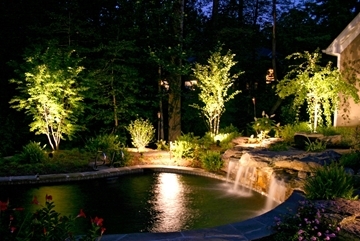 Lights over 12 hours. 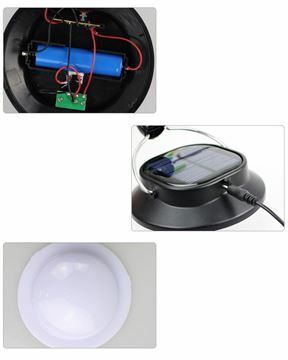 Charging 8 hours. 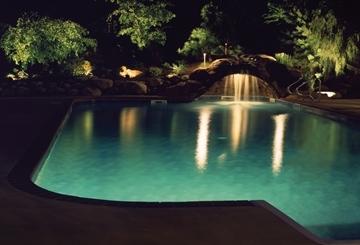 Life span of LEDs light: 50,000 hours. 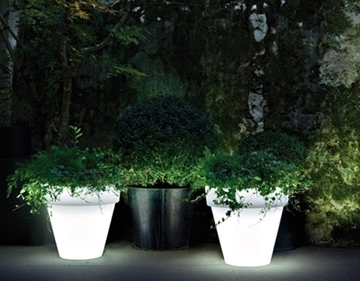 Suitable for external wall, the wall of the courtyard, garden wall, park wall. 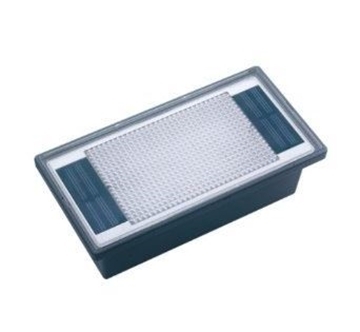 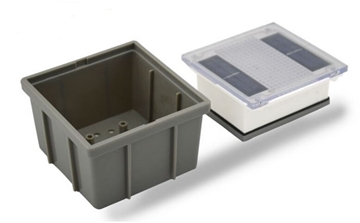 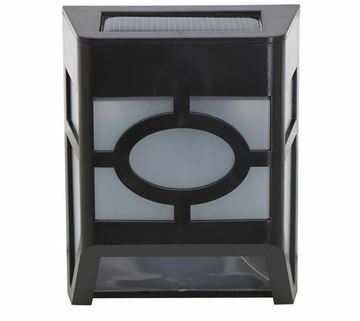 Square-shaped box containing 16 warm white LED with strong solar panels and a motion sensor. 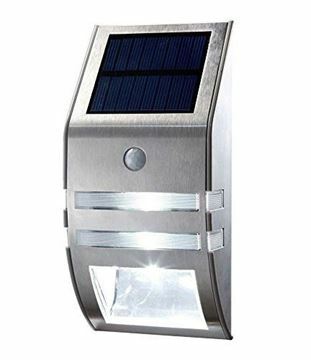 Comes with a powerful battery of Lition-ion 900mah. 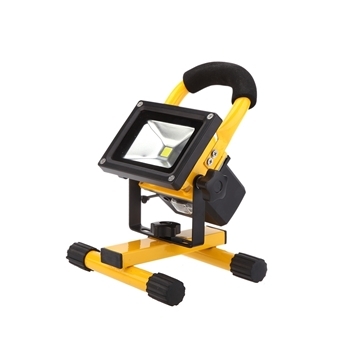 Color light: Yellow. 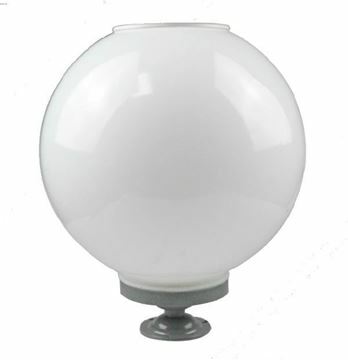 Lighting fixture made of aluminum alloy and plastic. 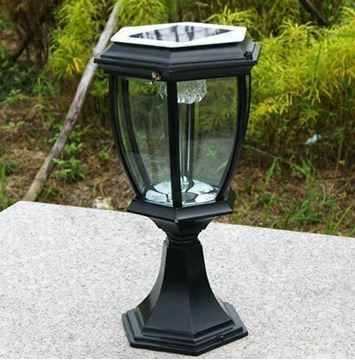 Prolonged working time of 12 hours. 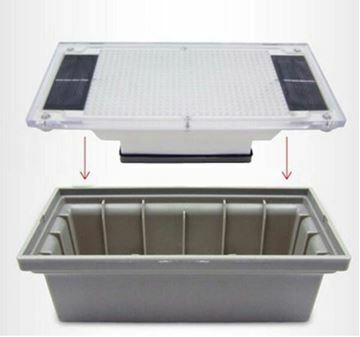 Suitable for thin floors, passageways, parking, garden, yard. 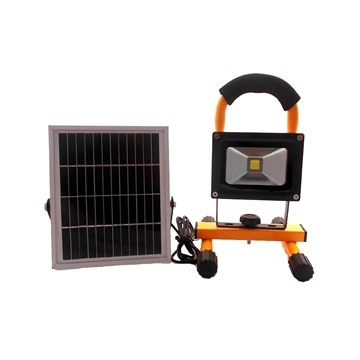 Square-shaped box containing 16 yellow LED with strong solar panels. 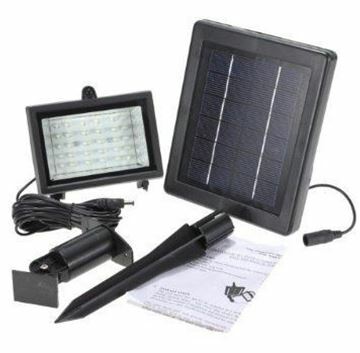 Comes with a powerful battery of Lition-ion 900mah. 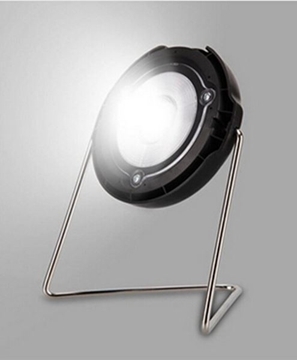 Lighting fixture made of aluminum alloy and plastic. 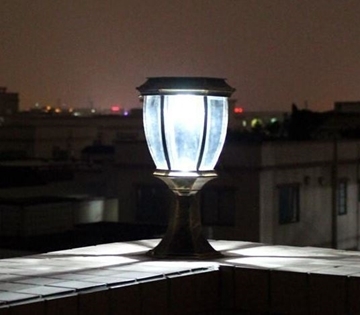 Prolonged working time of 12 hours. 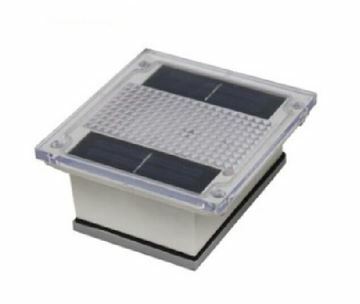 Suitable for thin floors, passageways, parking, garden, yard. 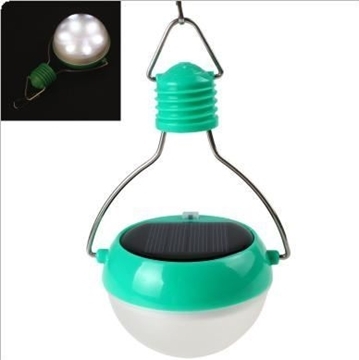 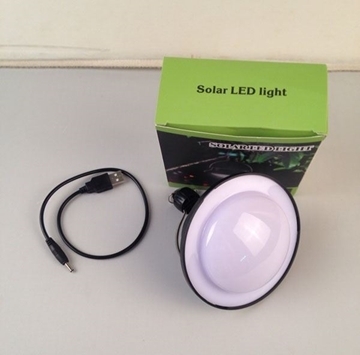 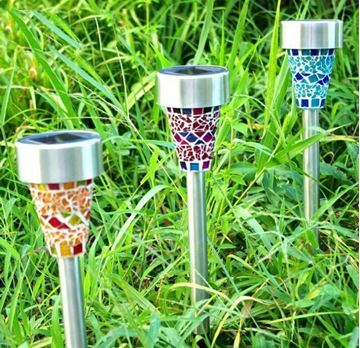 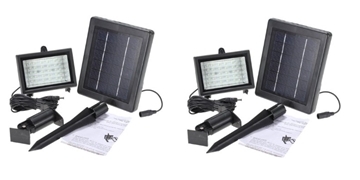 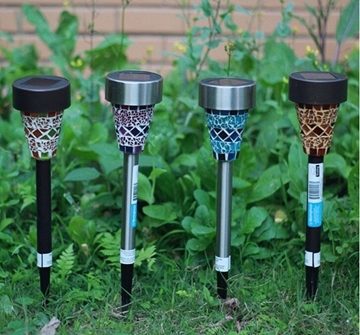 Solar camping lamp - 60 white LED bulbs - strong lights. 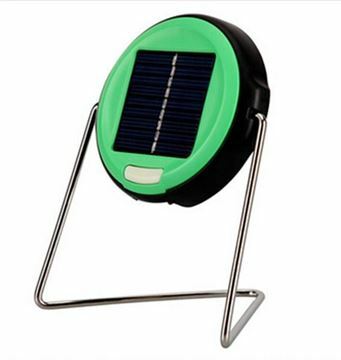 Charging time of 8 hours. 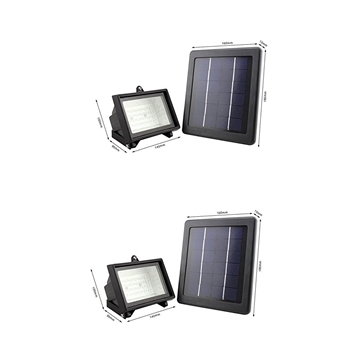 Powerful battery of 2000 mah. 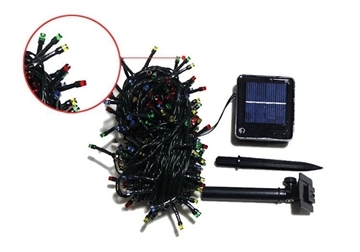 Comes with a 5 meter cable length. 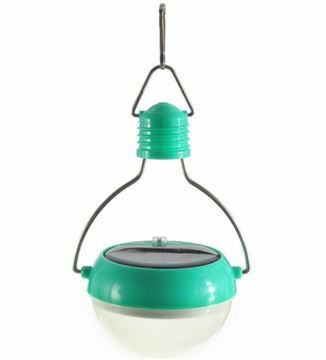 Can be hung in the tent, picnic, garden, parking, terrace, courtyard.